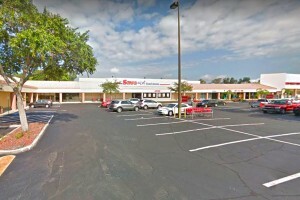 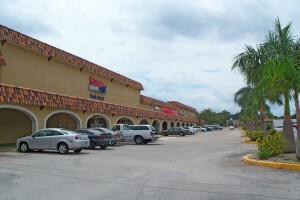 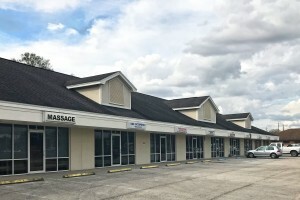 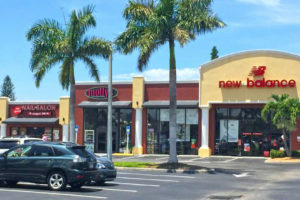 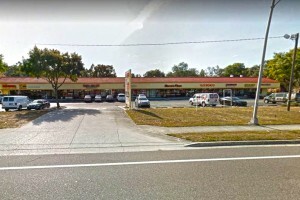 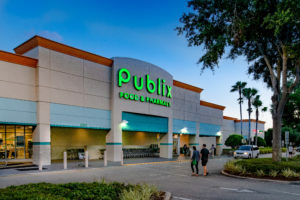 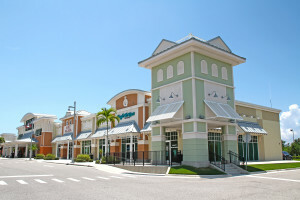 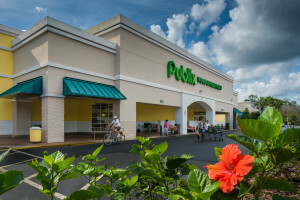 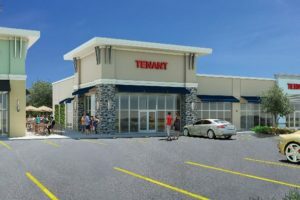 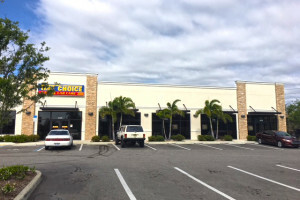 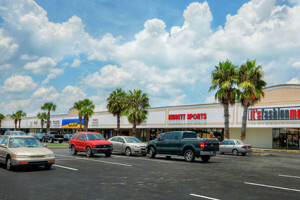 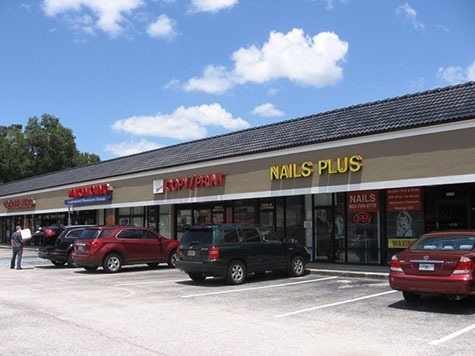 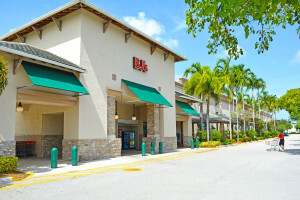 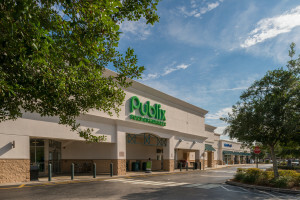 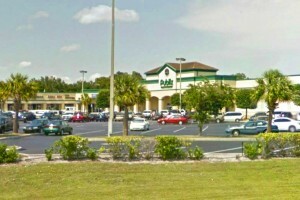 South Bridge Plaza is a well-positioned and impeccably maintained strip shopping center located 1/4 mile from US 41/Tamiami Trail, Sarasota’s primary retail and commercial thoroughfare. 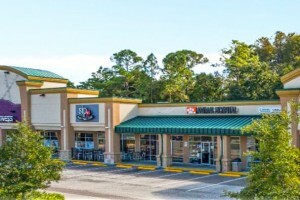 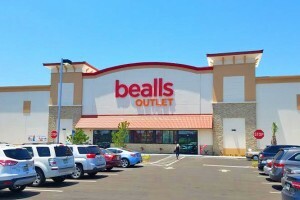 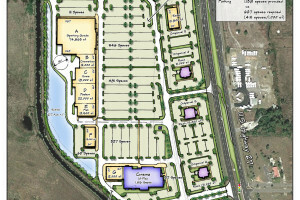 The center has a daytime population of over 111,800 with 7,210 businesses within a 5-mile radius and its units offer bay depths of 70’, ideal for a majority of inline … Continue reading South Bridge Plaza | NEW Listing! 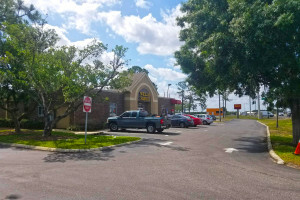 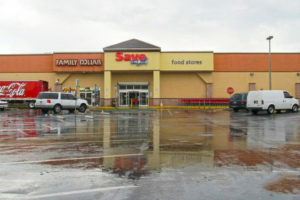 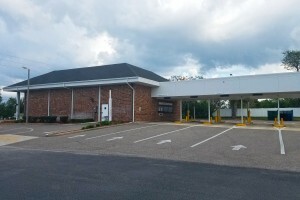 This is a well-located Former Wells Fargo bank immediately adjacent to the Save-a-Lot anchored East Richey Square Shopping Center. 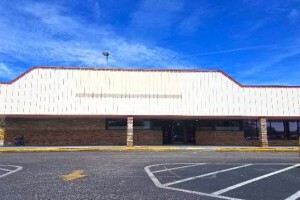 The 2,934-sf building is situated with great visibility just east of the signalized intersection of Massachusetts Ave and Congress St. 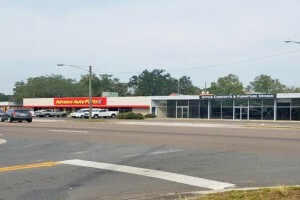 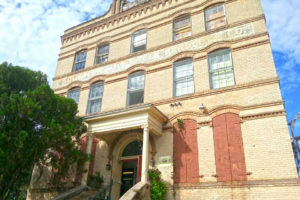 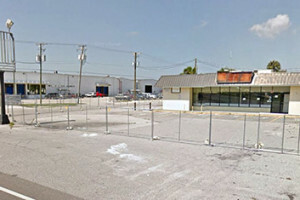 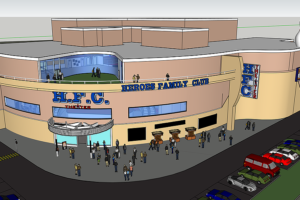 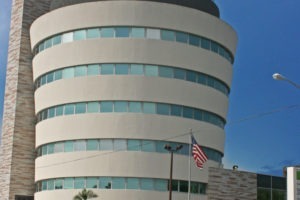 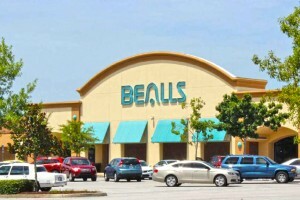 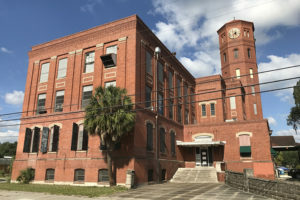 The building offers a prominent monument signage opportunity and is located proximate to a busy commercial corridor. 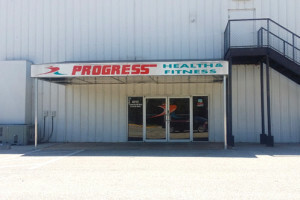 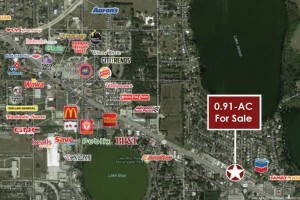 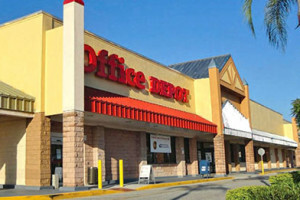 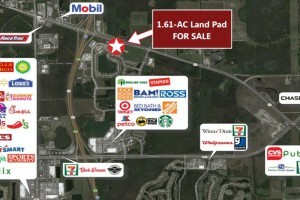 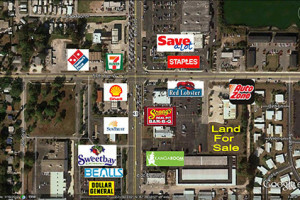 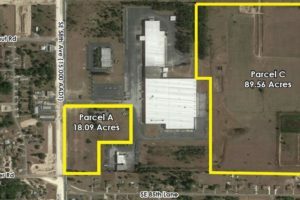 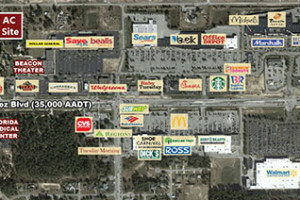 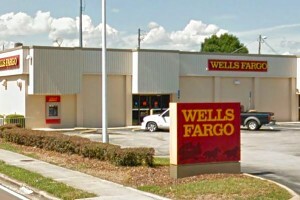 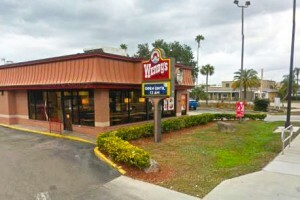 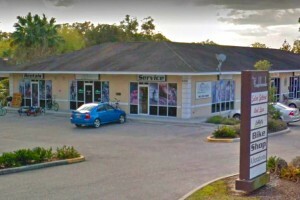 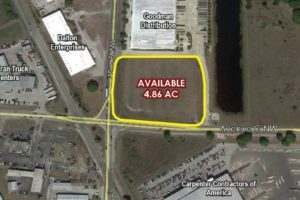 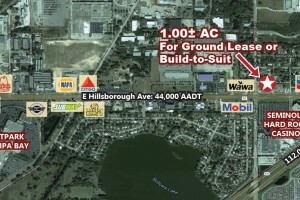 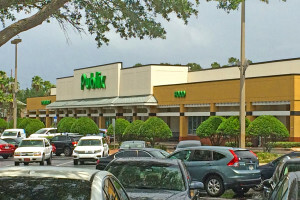 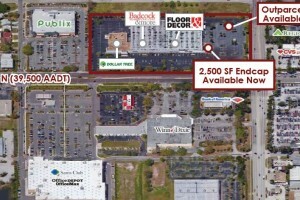 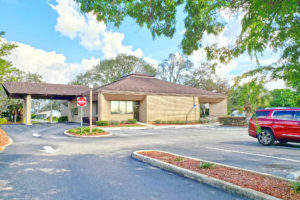 MAJOR RECENT … Continue reading Former Wells Fargo New Port Richey – FOR SALE – Price Reduced!